Douglas’s Silly Little Sloth Teether’s friendly face and 100% safe silicone teething ring are just what Baby needs for those difficult teething days! Our sloth’s happy expression and warm tan materials come together for a sophisticated infant soft toy. We use only the finest luxury fabrics and designs crafted to please and soothe Baby. 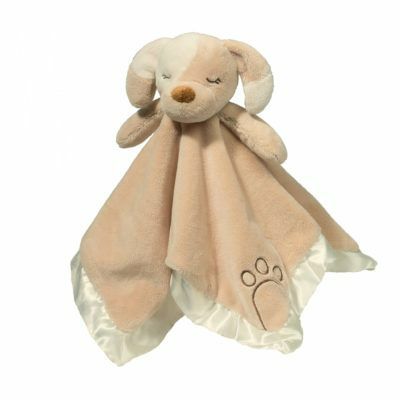 Additional details include charming embroidered embellishments on the face, paws, and belly. Little knotted feet complete his look. 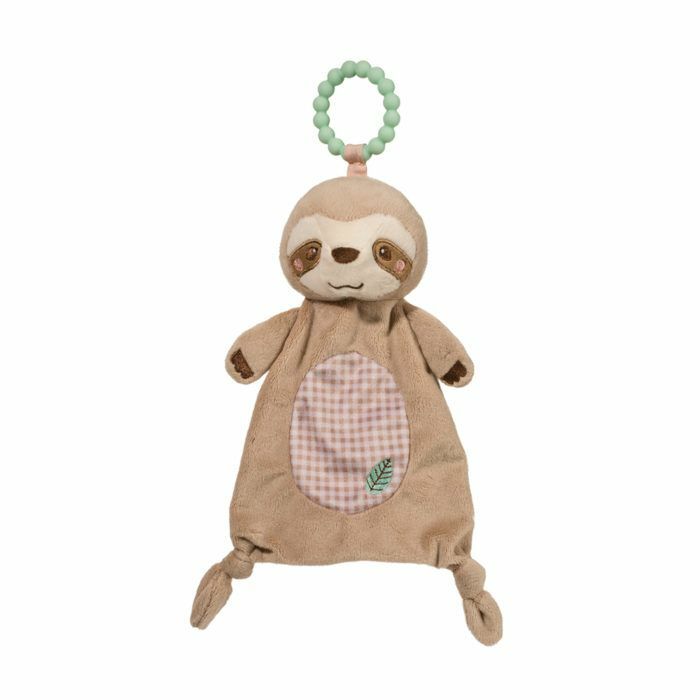 Enjoy this sloth teether on its own or consider matching it with other soft accessories from our Silly Little Sloth collection. 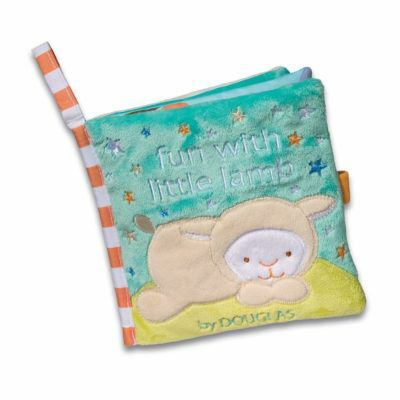 Douglas Cuddle Toys has been delighting kids of all ages for over 60 years. Products created especially for infants have been a part of our line since the early years. 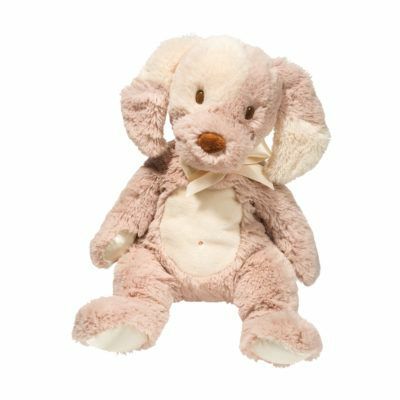 Made with the highest quality materials and created from engaging designs, it’s easy to see why the expressions and cuddly natures of our stuffed toys are the best around. 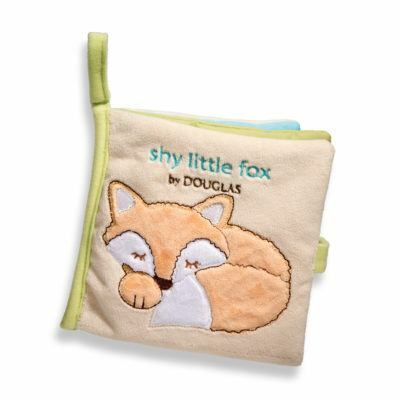 We offer an expansive Baby Cuddle Toy line featuring a number of friendly animal character accessories. Like all our plush toys, each product in our Baby line undergoes rigorous testing to ensure it is safe for infants.